The BPitch Control boss gets into the spirit of winter with a mix of freezing cold techno. 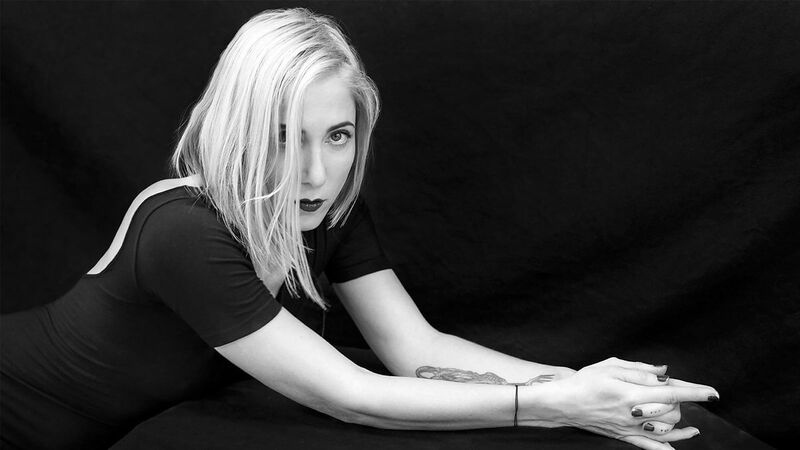 The latest BBC Essential Mix comes from Ellen Allien, the veteran Berlin DJ and boss of BPitch Control. The mix contains only one track from her own label (by Aérea Negrot), and favors a more straight-forward techno sound that’s perfect for the impending chill of winter. It features cuts by James Ruskin & DVS1, Drexciya, Kobosil and Underworld. As with all BBC mixes it will be archived after 30 days, so check it out while you still can here.